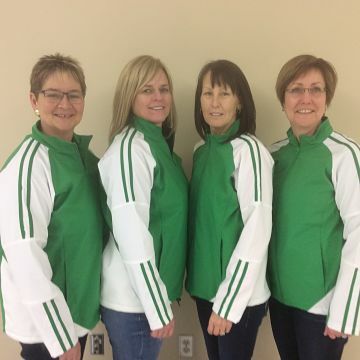 Sherry Anderson’s Canadian Senior Women’s Curling Team represented Saskatchewan at the Everest Canadian Senior Men’s and Senior Women’s Curling Championship in Fredericton, NB. Anderson, the 2016 Everest Senior Women’s silver medallist, stole three ends on the way to a 7-3 win over Ontario’s Jo-Ann Rizzo to capture the 2017 championship. 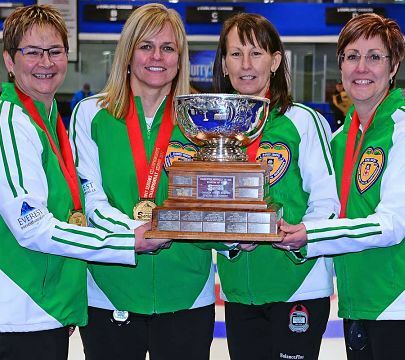 Anderson and her team from the Nutana Curling Club in Saskatoon – third Patty Hersikorn, second Brenda Goertzen and lead Anita Silvernagle – took a 4-1 lead after four ends and never looked back. 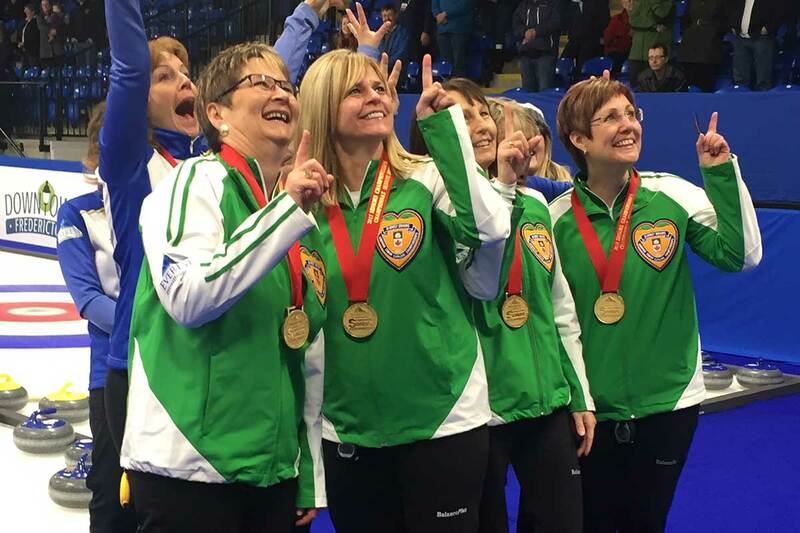 Team Anderson will represent Canada at the 2018 World Senior Women’s Curling Championships April 21 – 28, 2018 in Oestersund, Sweden.